The challenge with the cloud is that it is not a single platform or technology. Cloud automation introduces complexities due to the sheer volume of APIs that need to be managed and orchestrated. 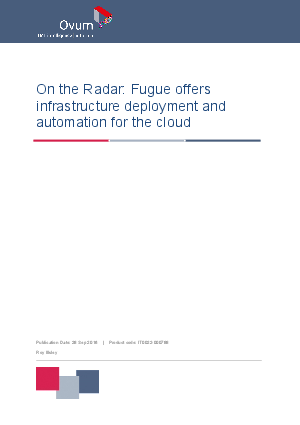 Check out this report to see why Ovum recommends Fugue’s solution to help developers generate applications that can exploit cloud capabilities and deliver on the promise of the cloud.